We´ve released a free preview version of MAMP & MAMP PRO for Windows. It runs under Windows 8.1, Windows 8.0 and Windows 7. A minimum of 2GB free HD space is required. This version contains all features of the Mac OS X version. 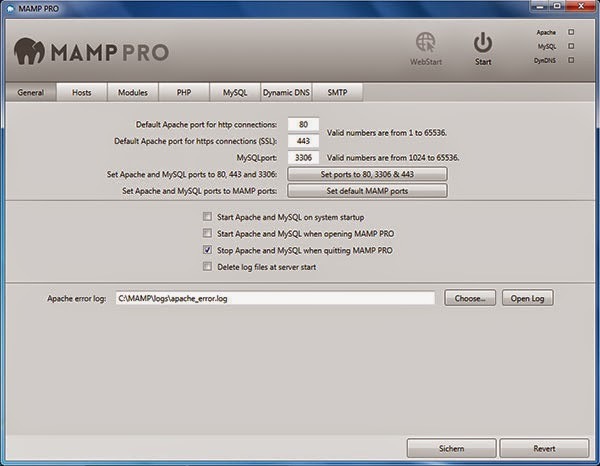 You can test the MAMP & MAMP PRO for Windows Preview until 15th of February 2015. After this we´ll provide an advanced beta version of MAMP & MAMP PRO for Windows. The preview can be downloaded here.